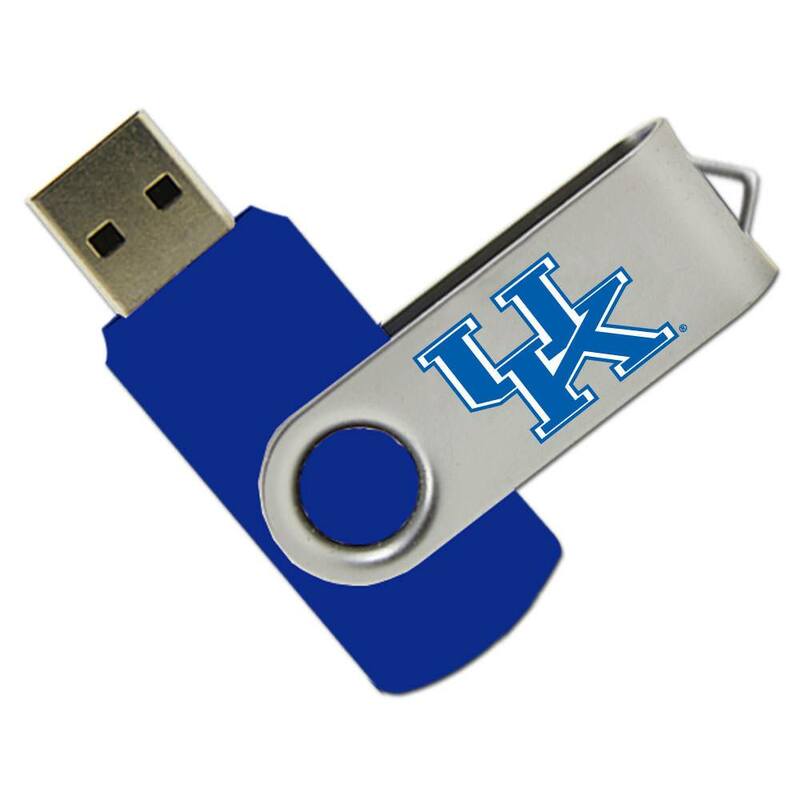 No need to hiss and bare your fangs at all that data piling up in your computer, Wildcats! 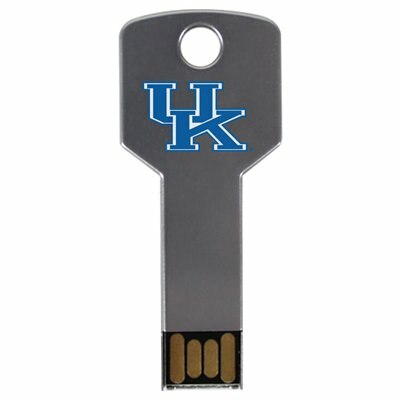 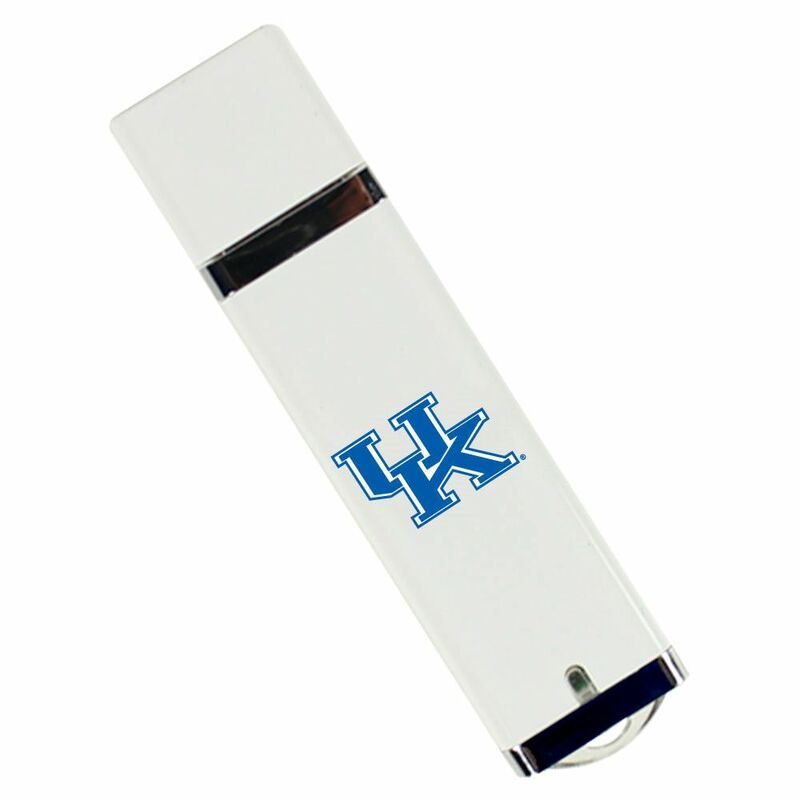 You can use our custom University of Kentucky USB drives to free up precious space on your hard drive. These customized flash drives are data storage powerhouses. 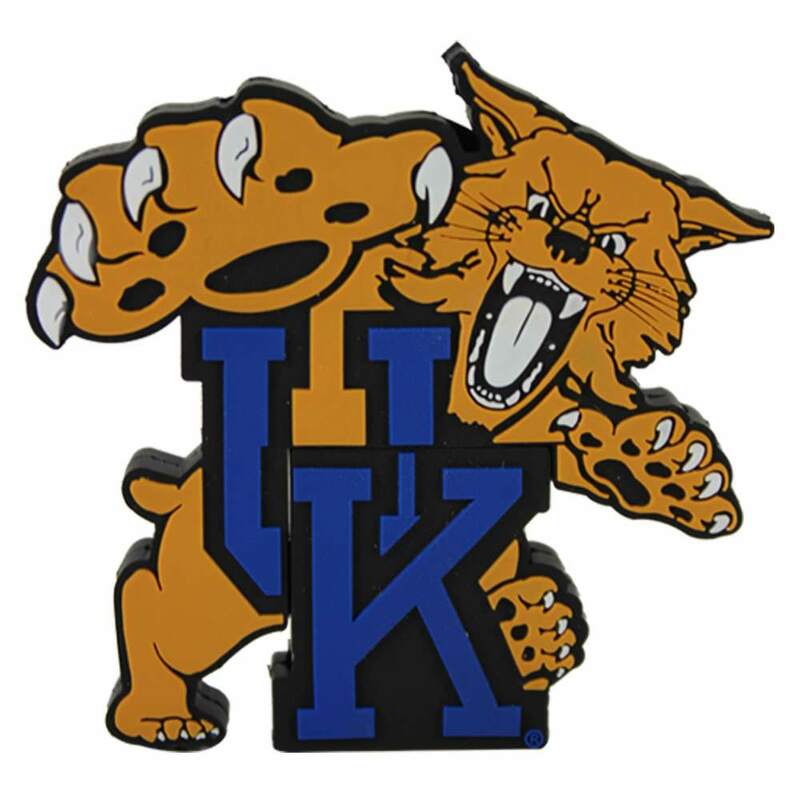 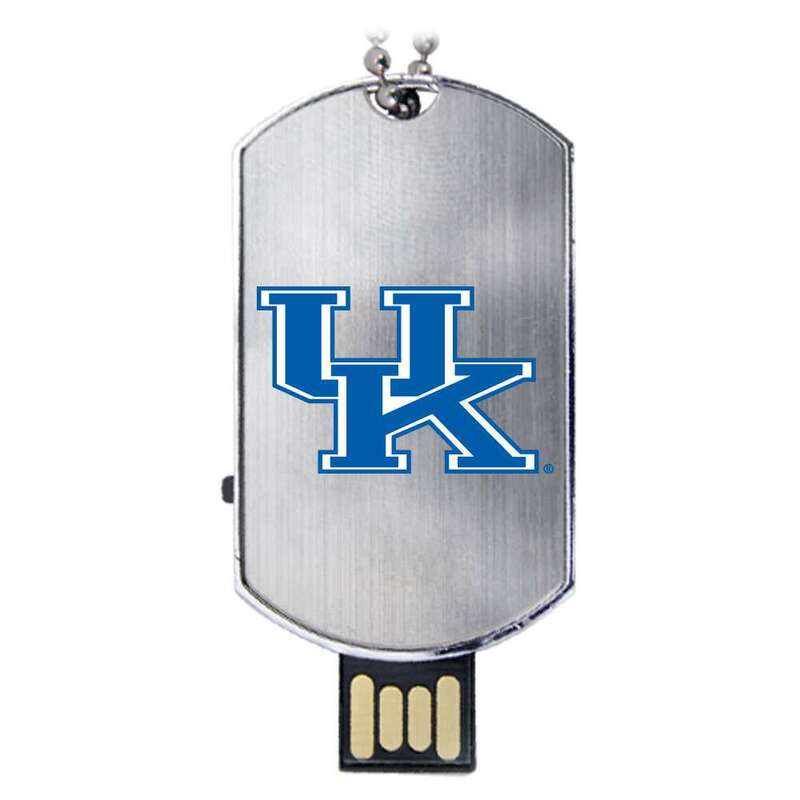 Built to last and easy to carry, our Kentucky Wildcats USB drives come with huge data storage capacities that are perfect for carrying your most important files. 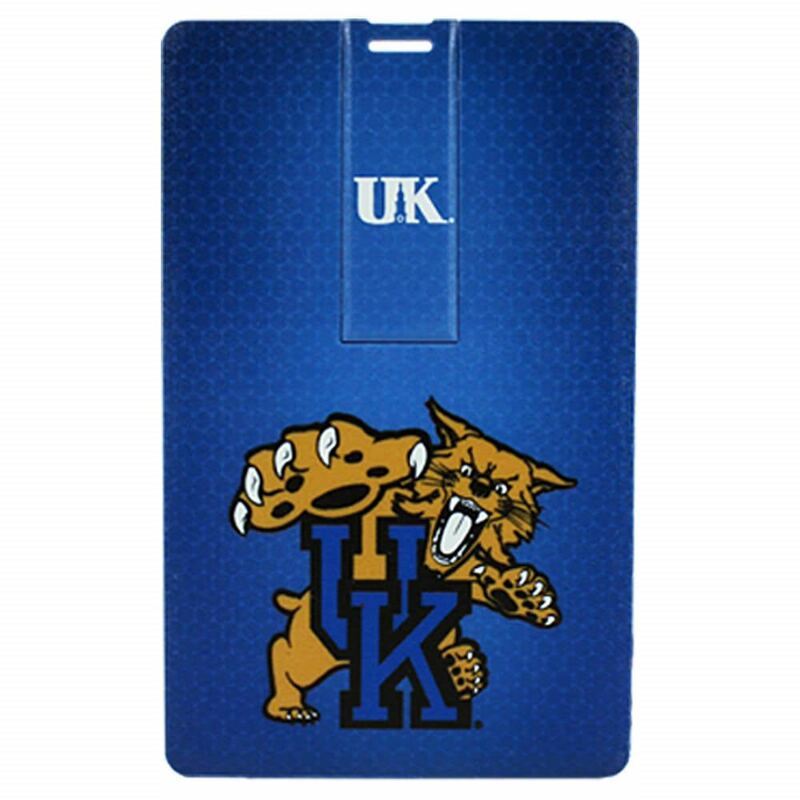 A great gift for students, faculty members, and University of Kentucky alumni.